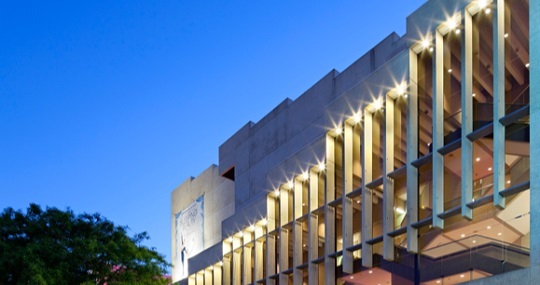 In May 2018, the Queensland Government announced it would invest $125 million over four years to deliver a new $150 million theatre on the Playhouse Green site co-located with and operated by QPAC. 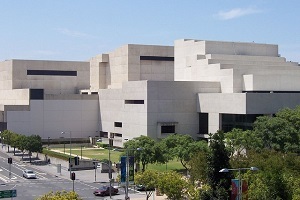 QPAC will also contribute $25 million towards the project. The New Performing Arts Venue (NPAV) will deliver a minimum 1500 seat theatre to meet existing audience and producer demand and support continued growth of performing arts in Queensland. 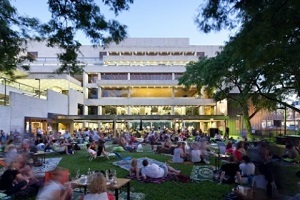 QPAC schedules over 1300 performances annually and welcomed a record attendance of 1.5 million people in 2017/18. 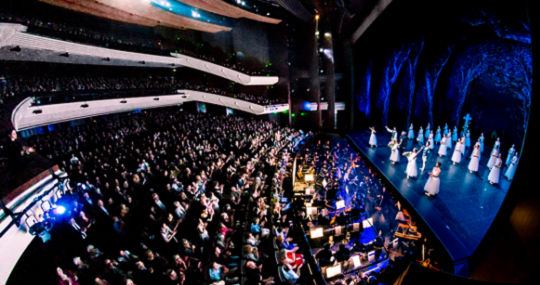 The new theatre offers the potential to host an additional 300,000 visitors each year when it is fully operational. The new theatre will be of a high-quality design that is sympathetic to the existing original architectural intent of QPAC, yet contributes as a distinct structure for the precinct. Design teams participated in a six week competitive design tender process to prepare initial concept designs for the new theatre. This period has now closed. Design of the new theatre will be guided by the Conservation Management Plan, commissioned by Arts Queensland and developed by heritage consultants in 2017. An independent expert panel, with expertise in heritage, design, architecture, and theatre operation, will provide advice on the design and construction of the new theatre. The Principal Design Consultant and concept design will be announced mid 2019. 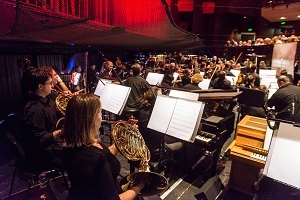 In March 2019 the Queensland Government called for Expressions of Interest (EOI) for managing contractor services for the new theatre. This period has now closed. Who is delivering the new theatre? Delivery of the theatre is being managed by the Queensland Government’s Department of Housing and Public Works (DHPW) Project Delivery Team on behalf of QPAC and Arts Queensland. How is the new theatre being funded? The Queensland Government has committed $125 million for the $150 million new theatre, with QPAC contributing $25 million. Why is a new theatre being built at QPAC? 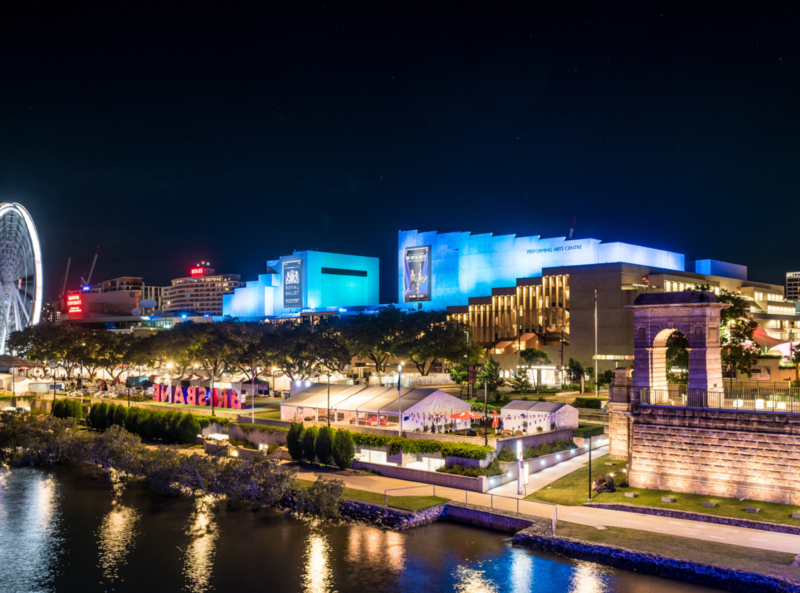 QPAC’s two large theatres, the Lyric and the Playhouse, are nearing full capacity with a strong forward program of bookings to 2022 and beyond. The new theatre will meet larger audience demand and grow the number of performing arts experiences available in Brisbane. Who will design the new theatre? The Queensland Government is committed to design excellence and recognises the importance of well-designed buildings, spaces and places. Following the announcement of the EOI shortlist, design teams participated in a competitive design tender process. 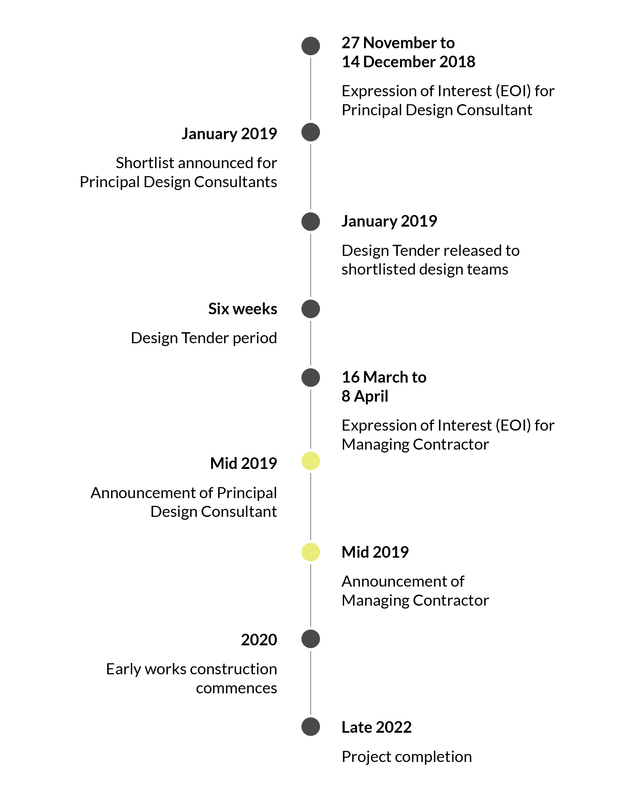 The successful Principal Design Consultant and concept design will be announced mid 2019. Will the design of the new theatre reflect the heritage values of the Queensland Cultural Centre? The design for the new theatre within the Heritage Listed Queensland Cultural Centre, will be guided by the Conservation Management Plan, commissioned by Arts Queensland and developed by heritage consultants in 2017. How will the new theatre be constructed? Construction of the new theatre will be undertaken by a Managing Contractor. Subject to approvals, early works for construction will commence in 2020. It is expected construction will take up to two years. When will the new theatre be built? The new theatre is due for completion in late 2022. Will the new theatre be run by QPAC? 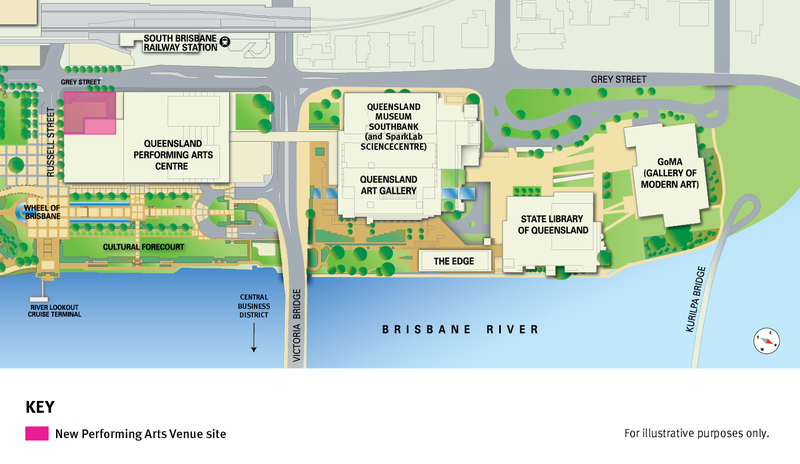 The new theatre will be co-located with QPAC and operated by QPAC. Enter your email address in the box below to receive updates on the new theatre project and relevant arts, cultural and creative sector related news and announcements. For more information on how we collect, use, disclose and protect your personal information, and how you can access or amend your personal information, view our privacy statement. If you would like to unsubscribe from receiving this information and wish to remove your name and details from our mailing list, please email communications@arts.qld.gov.au with the word 'Unsubscribe' in the subject line.